These bridges need your help. You can donate directly to the folks involved. Long Shoals Bridge – The Fort Scott Bourbon County group needs to match $260,000 as a result of bidding last year for the move. The new location required significant abutments and approaches which resulted in higher costs to move this bridge. They are making a decision on writing a new TAP grant and they need your help. The group can pledge $100,000 of the $260,000 required for the application. The Long Shoals Bridge will be moved to the new trail in near the historic fort and cemetery. The bridge will tie the trails together that will highlight the significant array of historic bridges in Fort Scott and Bourbon County. The fixed costs for the restoration and move of the bridge have been established by our original Scope of Work and by recent bidding. Would they change the name of this bridge upon moving, I bet they might. 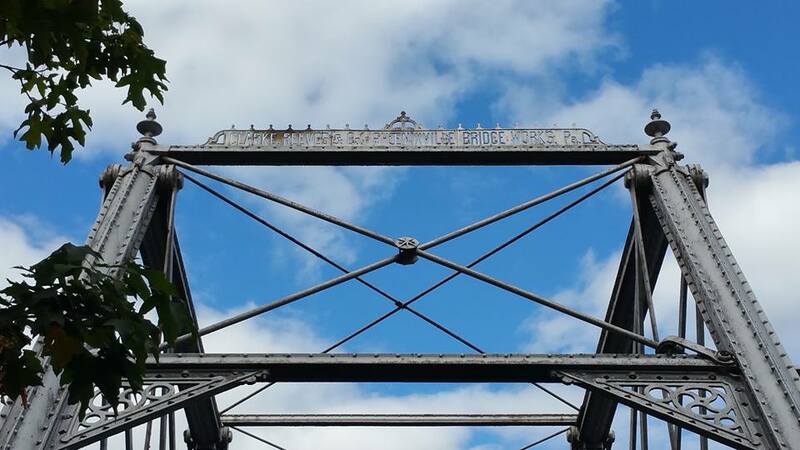 Kern Bowstring – $20,000 stabilizes this rare Wrought Iron Bridge Co. bowstring that crosses the River and spans two townships in Blue Earth County. The bridge is at risk of collapse due to bad abutments. It needs to be moved because there is a private landowner on one side of the bridge. The oldest, longest bowstring bridge in the U.S. can be stabilized. 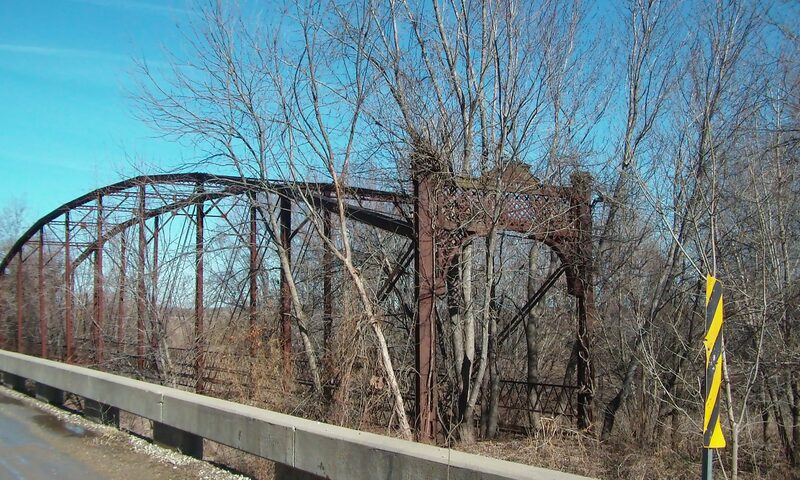 Funding for pulling the bridge is about $120,000 and then a new location needs to be found for this rare bridge. In terms of absolutely needing to save this bridge we would name it whatever one wants. The costs of restoration and moving have not been analyzed fully for this bridge.